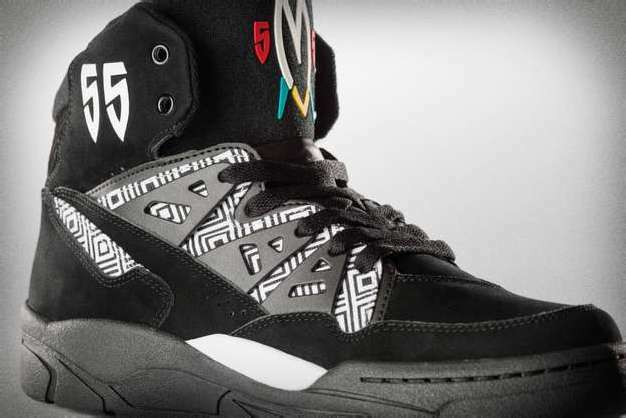 The adidas Mutombo is coming to BAIT on 12/14 in a clean new colorway that lets the iconic, African-inspired design of the shoe speak for itself. 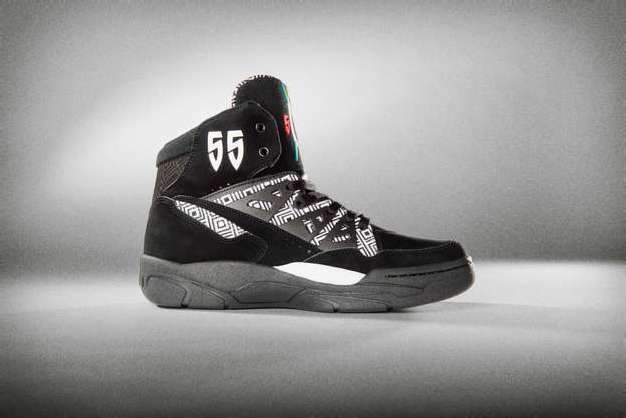 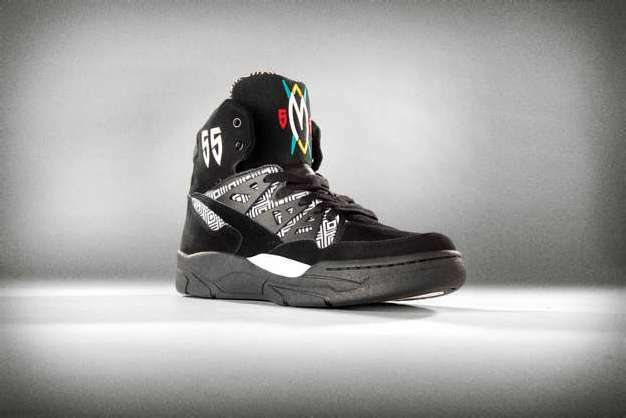 The black and white version of Dikembe’s signature sneaker forgoes loud and complicated colors (except on the shield logo on the tongue), instead employing simple black suede and white accents throughout. 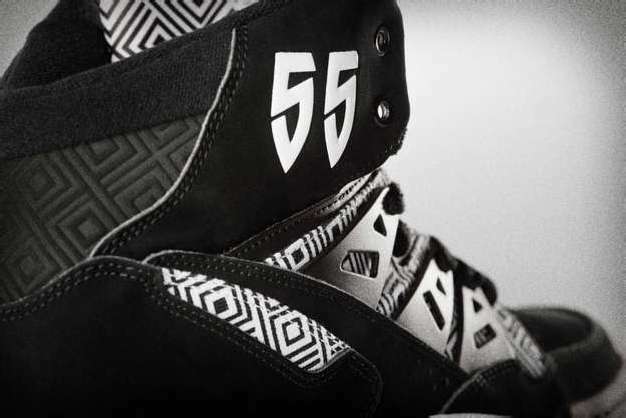 The shoe’s famous cloth pattern – inspired by Mutombo’s African heritage – creates the necessary contrast. 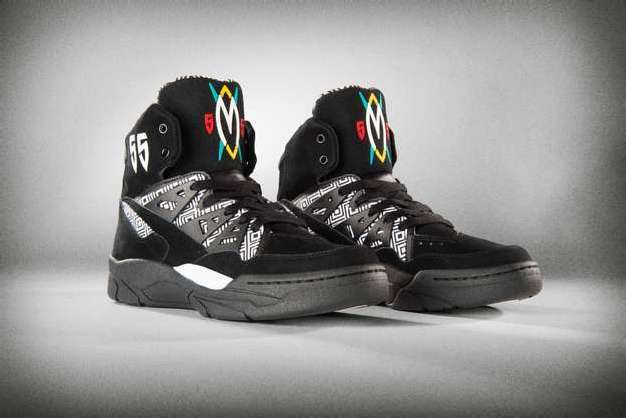 The shoe is a throwback to the early ’90’s basketball styling and stands as a testament to Dikembe’s journey from the Congo to his first NBA team in Denver. 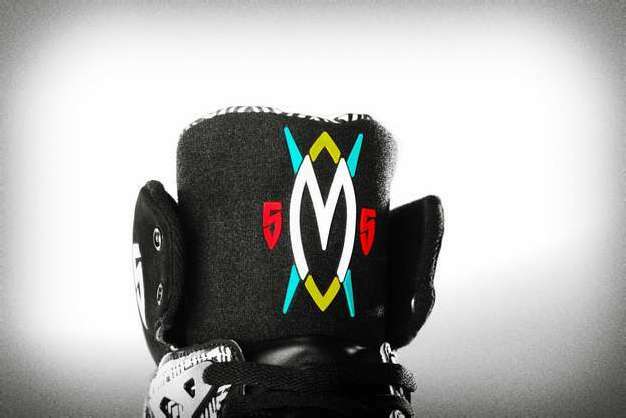 Pick these up at the BAIT flagship store and BAITme.com on December 14. 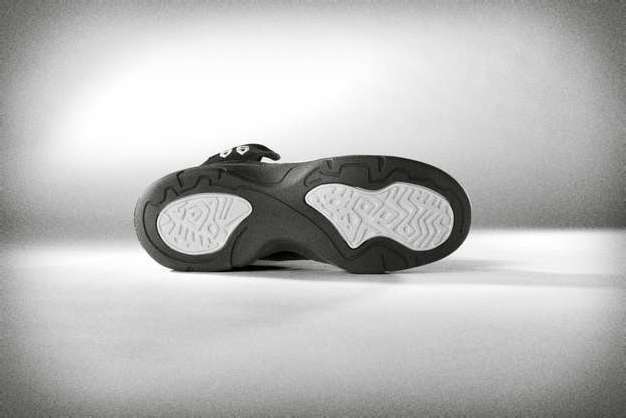 Hit the jump for more images.